The determined Lady Musketeers came out ahead last night @ East Washington Middle School Gym. The 7th grade held on and defeated the Henryville 12-10. Their record improves to 5-9. The 8th grade played a physical Hornet team and was able to hang on at the end of the game with a 30-26 victory. Thursday night at East Washington Middle School Gym the Lady Musketeers were in action after a long break. The 7th grade lost to the Dragons 21-13. In the second game of the evening, the 8th grade played a strong game and defeated Silver Creek 38-23. Both teams are back in action Monday night at Scottsburg. 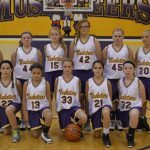 The 7th grade Lady Musketeers played a tough New Washington team Monday night at home and defeat them 30-25. In the second game of the evening, the 8th grade fell to New Washington 35-31. The Lady Musketeers battled back after a slow start to take the lead in the final minutes but couldn’t hold on. 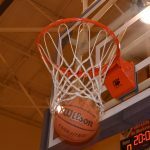 Congratulations to the 5th and 6th grade girls basketball teams. The 5th grade team went undefeated and finished with a record of 10 – 0. The 6th grade team finished with a record of 9 -1. Both teams played hard and well throughout the season. Great job girls! 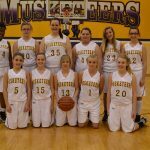 The Lady Musketeers opened up the season with a 23-13 loss against the Bluejackets of Mitchell. The Lady Musketeers were up 9-3, but could not hold of Mitchell’s offense. The next game is scheduled for November 18th vs. North Harrison. 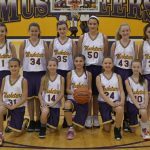 The Lady Musketeers captured their ninth win of the the season @ Borden Monday night. The Lady Musketeers dominated with a strong team effort and pulled away with a 41-11 victory over the Braves. The Lady Musketeers finish the season Tuesday night @ Brownstown. Good Luck Lady Musketeers! 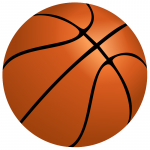 The 5th and 6th Grade girls Basketball teams are off to a great start this season. 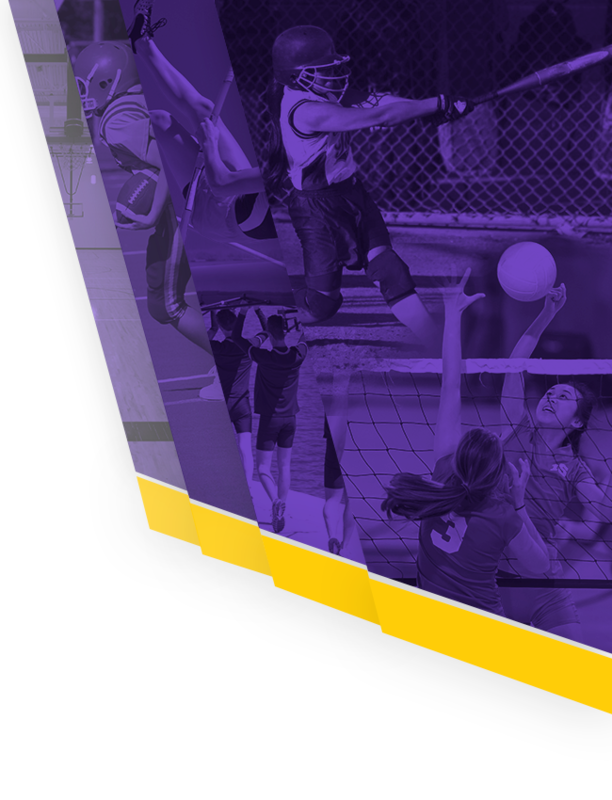 Both teams are 3 – 0 with wins over Orleans, Corydon, and Throop. 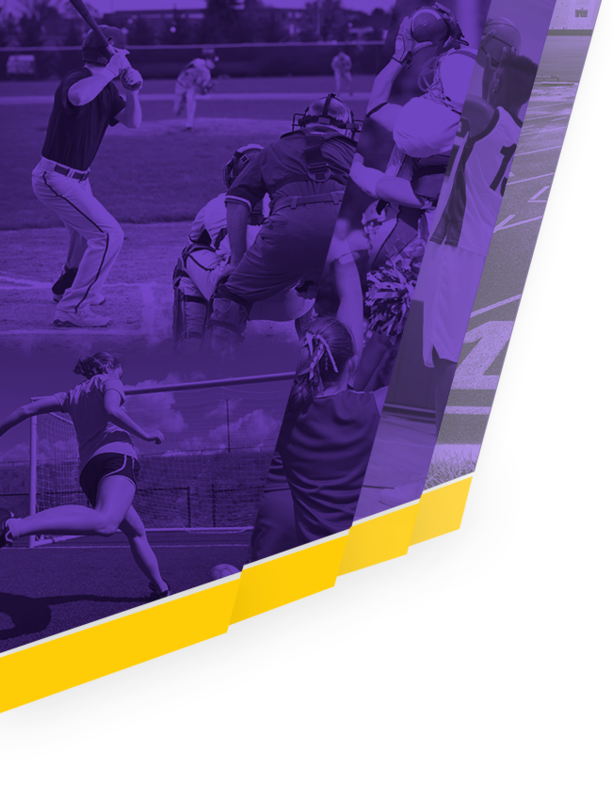 The Lady Musketeers are @ home Tuesday, October 22 against Mitchell. Good Luck Lady Musketeers!